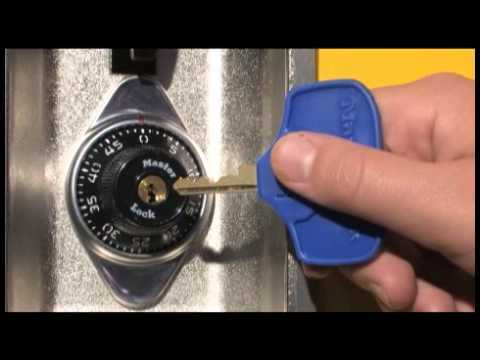 This is a student friendly video, designed to help students learn how to operate a Model 1676MKADA keyed lock. 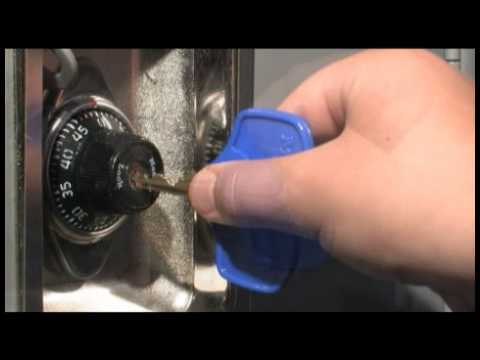 This is a student friendly video, designed to help students learn how to operate a Model 1636MKADA keyed lock. 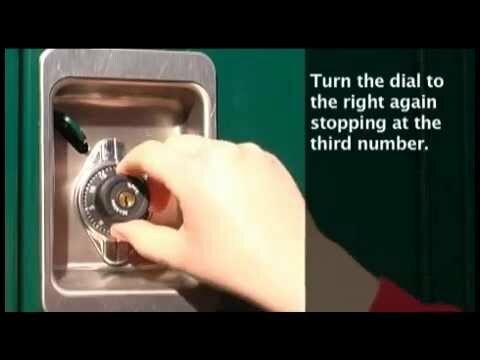 This is a student friendly video, designed to help students learn how to operate a Model 1695MKADA combination lock. 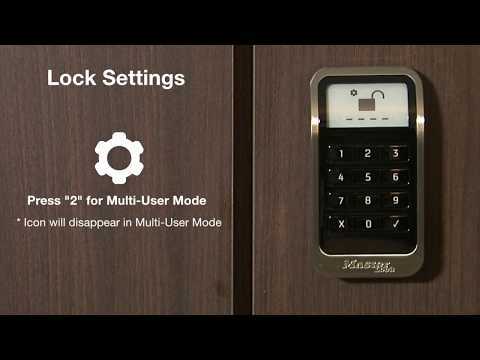 Learn how to change the settings for the Master Lock 3681 ADA-Compliant Electronic Built-In Locker Lock with ADA Fob. 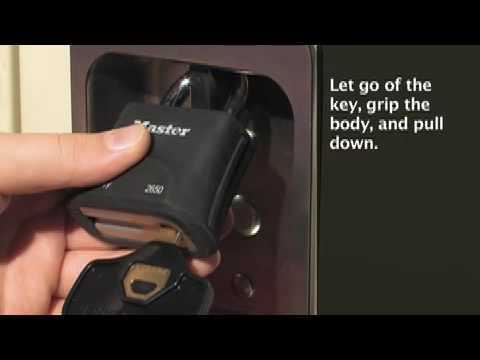 Learn how to operate the Master Lock 3681 ADA-Compliant Electronic Built-In Locker Lock with ADA Fob. 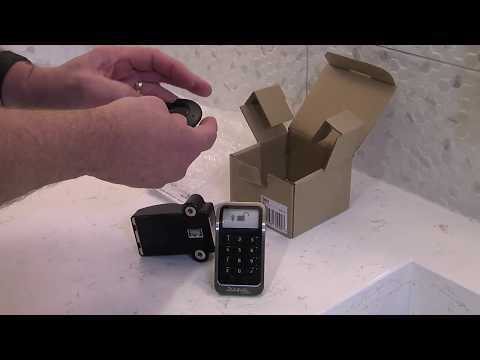 Learn how to install the Master Lock 3681 ADA-Compliant Electronic Built-In Locker Lock with ADA Fob.